Think of Loch Ness and what comes to mind…..? The vast Scottish highlands? The Beautiful vistas? The Loch Ness Monster? GIN?? I thought not! Loch Ness Gin is a brand new craft gin created by husband and wife team, Kevin and Lorien. Their family have lived and worked in the Highlands since before 1520 and they set out to create a premium gin that encompassed their Scottish heritage and one that the locals could be proud of. Starting their journey at the beginning of 2016, Kevin and Lorien have already released two batches of their gin and are currently working on batch 3. The first batch of 500 bottles of Loch Ness Gin was made at Strathearn distillery while the second batch was made on the family estate in their own still. We recently had the chance to chat with Kevin and this is what he had to say..
Kevin, What inspired you to make Loch Ness gin? We came up with the idea by sheer chance on a local gin tour, the guide was telling us how tricky juniper is to harvest and how you can’t really farm it. In certain parts of Scotland it is protected, but we have juniper growing on the family estate and it has been there for several hundred years. I think that was the light bulb moment – perhaps we could sell it to producers? But as the night drew on we started to joke that we should try to use it to ourselves, rather than let our juniper leave the Loch, That was the first step. Which part of the gin production process do you enjoy the most? I don’t think I have a particular favorite part but my least favorite is picking our botanicals in a cold January! We are currently seeing a massive increase in craft gins, what makes Loch Ness unique? All the botanicals that we use in our gin come from our own land on the side of Loch Ness, which we hand pick, the water comes from our own aquifer which uses the same water as the Loch, We only produce 500 bottles per batch, as the batches are limited by the amount of juniper produced on the estate. This makes our gin quite rare. What is the best way to enjoy Loch Ness gin? What was the idea behind calling it Loch Ness gin? Other than Loch Ness, what is your favorite gin? What does the future hold for Loch Ness? Loch Ness Spirits hopes to develop other expressions depending on what’s around at different times of the year and expand the range. We are also look to produce different types of spirits. 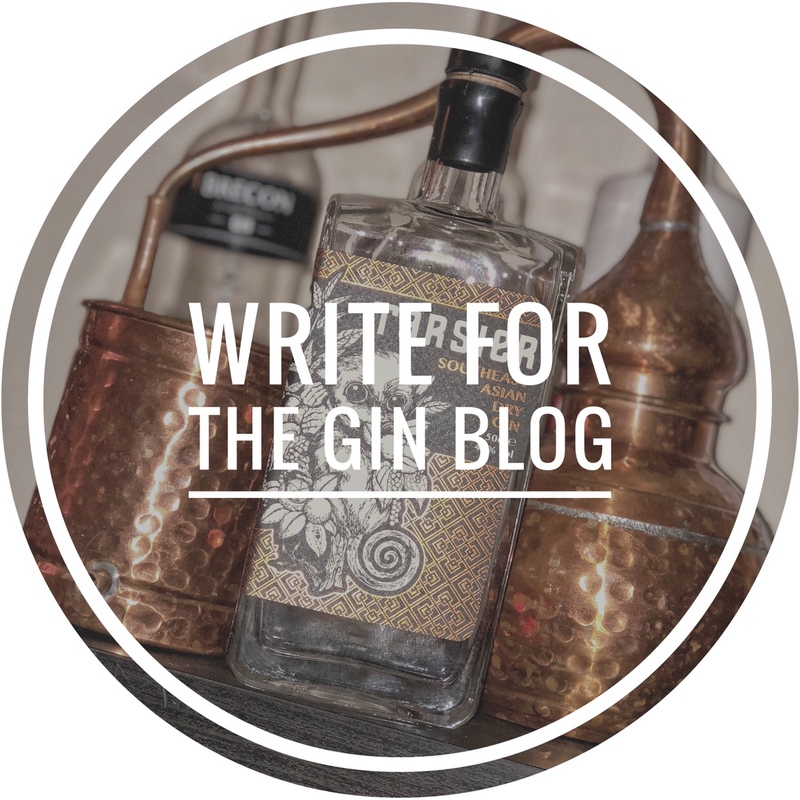 So, now we know a little about the people and process behind the gin lets talk about the gin itself! We then made up as a G & T using our tonic of choice, Franklin and Sons. We opted for a garnish of Black Pepper corns first and found this to be a great match to the subtle spiciness of this gin. Our second G&T was garnished with a slice of cucumber and this really brought this gin alive in our opinion – the freshness of the cucumber really matched well against the juniper and sweetness that we tasted in the gin when neat. Overall we were really impressed by this gin. It shows a massive attention to detail from the bottle design right through to the gin itself and also shows that Kevin and Lorien have a great respect for the botanicals they use. We predict really big things for these guys in the future and can’t wait to see it! To find out more about Loch Ness Gin you can visit their site here.